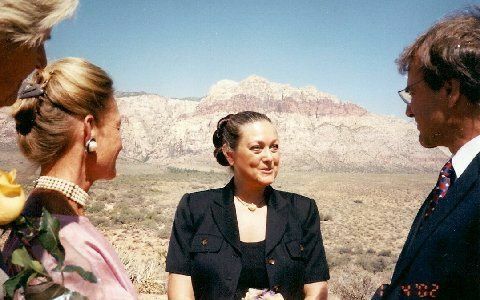 A Wedding Officiant Las Vegas - Dr. Micki D. Hecht is a professional wedding officiant company located in Las Vegas, Nevada. 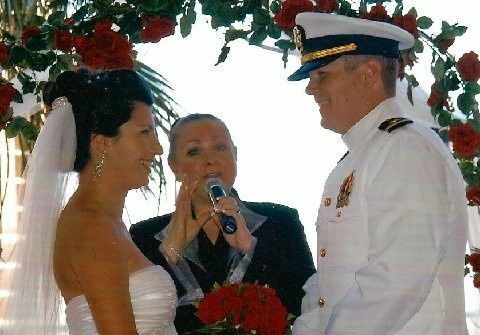 Dr. Micki specializes in non-denominational, interdenominational, multi-denominational and same gender weddings. She studied at both Yale and Vanderbilt University, and has years of experience as a marriage & family counselor and minister. 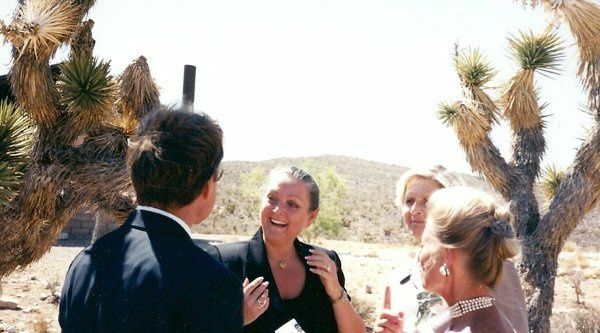 A Wedding Officiant Las Vegas - Dr. Micki D. Hecht will work with you one-on-one to craft a ceremony that is unique to you and your future spouse. 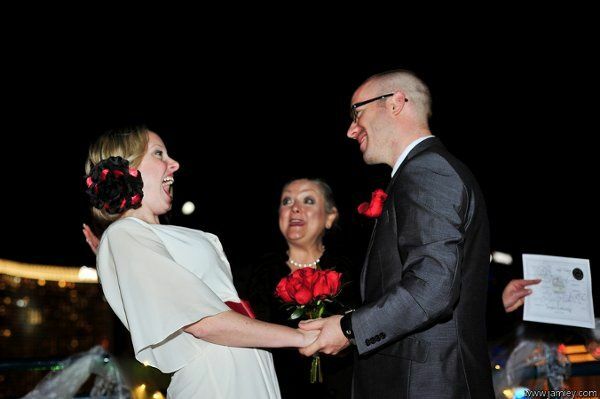 Michelina took the time to really get to know my groom and I. Her service was personalized to us perfectly. 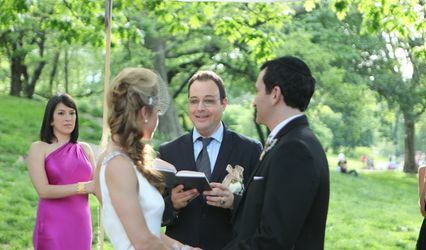 What a great officiant. I highly recommend her. I really could not have asked for a more perfect wedding celebration and Dr. Hecht was an incredibly important part of that. 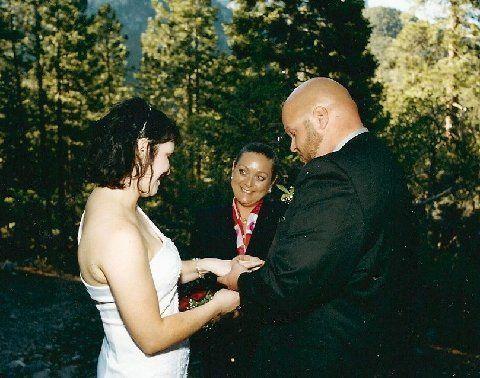 She really got to know my husband and me and incorporated our story into the ceremony. She was funny, poignant, and wise. What a blessing it was to have found her! 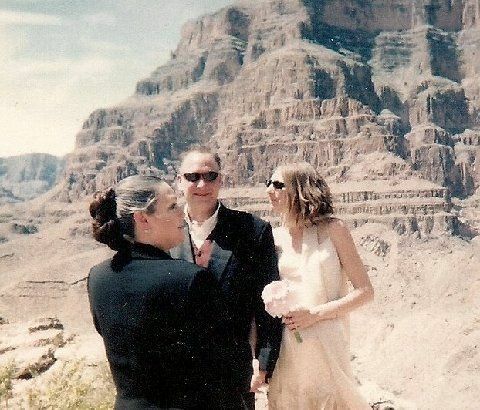 I used Dr. Hecht for my interfaith wedding she was amazing to work with. 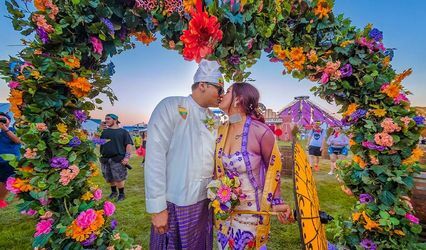 She met with my fiance and I before our wedding so we would feel comfortable she is so warm and nice! 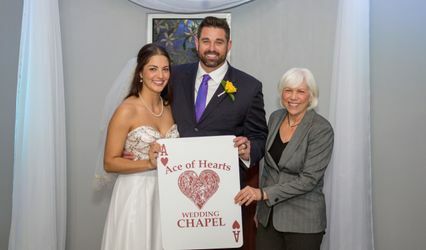 Although she typically does non denominational weddings it was important to me to add some of my Jewish background into the service, so when I asked Dr. Hecht she was willing to customize her service for me it made it very special for me and my family that we had that. Her services our lighthearted fun and quick but still very serious and sentimental. Thank you Dr. Hecht for marrying us!